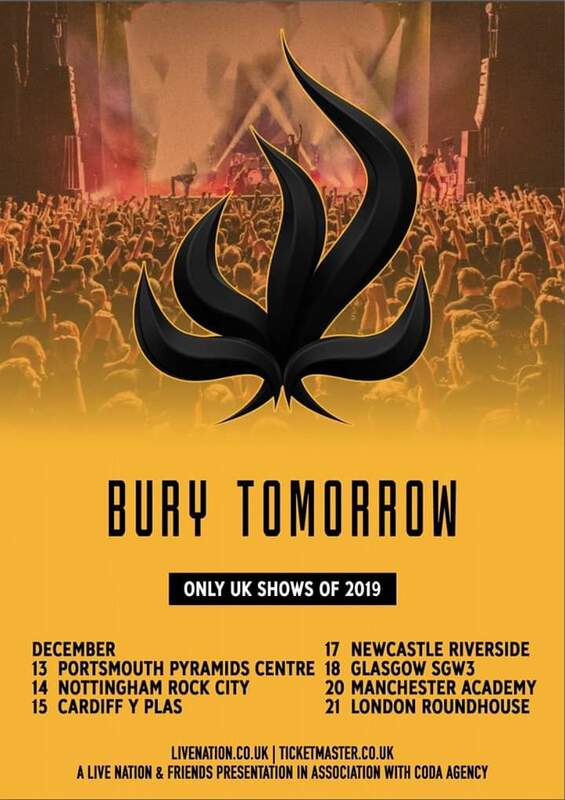 HomeTour DatesNEWS: Bury Tomorrow announce December Shows! NEWS: Bury Tomorrow announce December Shows! NEWS: Arcaeon added to Nexvila London show! NEWS: Jonestown in June and July! NEWS: Bullet For My Valentine announce UK dates!